On 13 June 2018, Bilfinger SE, an operations services company with 2017 revenue of EUR4.044 billion, choose Software AG’s Cumulocity IoT platform to integrate with Bilfinger’s Connected Asset Performance (BCAP) solution. Software AG has identified a relevant channel-to-market for IoT platforms. 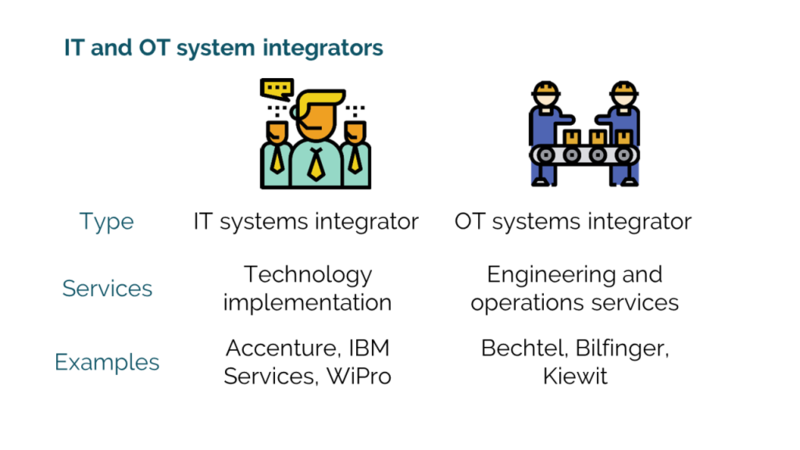 Bilfinger is best described as an operations technology (OT) systems integrator (SI) with 36,000 employees providing operational support to enterprises in the process industry. These enterprises — chemicals, petrochemical, energy/utilities, oil, gas, pharmaceuticals, metallurgy, and cement — often use the services provided by Bilfinger’s operational teams to identify areas for internal process improvements, implement process change, and manage portions of their businesses. These teams will use Bilfinger’s technology systems — and now Cumulocity IoT — to connected manufacturing plant assets, ingest IoT sensor data, analyze the data, determine areas ripe for process improvement, and then implement the process improvement. Many IoT purchase decisions are made by OT, not IT organizations. While IT organizations have influence on vendor selection and overall IoT architecture, OT organizations are most often responsible for general IoT purchase decisions. 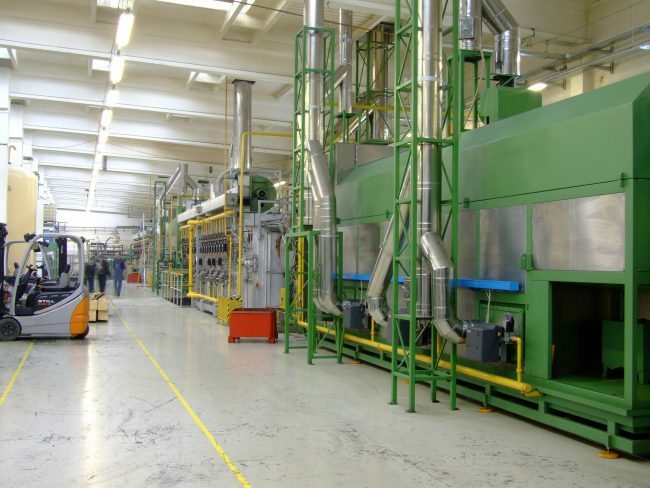 Bilfinger has unique experience with OT organizations at process-based manufacturing enterprises. Empowering this type of OT channel can only increase adoption of an IoT platform. The operations technology systems built by Bilfinger will be usable for all customer engagement – build it once, use it multiple times. Bilfinger has created a new organization and legal entity called Bilfinger Digital Next to house the technology and human capital to support customers’ digitization plans. And the technology used for customer engagements will be available to all Bilfinger customers. As Bilfinger continues to build its team of digitization experts and its catalog of capabilities, it will be able to leverage a common set of tools provided by Cumulocity IoT, including Software AG’s newly acquired TrendMiner, for IoT device management, data management, visualization, and analytics. For more information about IoT platforms, see MachNation 2018 IoT Application Enablement ScoreCard.